For reasons of fashion and function, the market for traditional British and European antique furniture has changed markedly in a generation. However, clients selling through Peter Wilson are often impressed at the robust performance of their unwanted antique furniture - particularly the finer pieces of 18th and 19th century cabinetmaking that a discerning pool of regional, national and international buyers continue to admire. Our furniture buyers appreciate the quality, the excellent value for money and the individual nature of antique pieces - often choosing to mix old with new in their homes or interior decorating projects. Regular fine art sales include pieces to suit every type of interior from the country house to the minimalist loft conversion. It’s also true that the right piece of antique furniture still has the capacity to surprise at auction - as proved in July 2017 by a three-drawer boulle commode consigned by a client in Staffordshire. Much to their delight, it sold to a French buyer for £17,000. Let us determine the value of your antique furniture. We hold free valuation days every Wednesday and Saturday mornings at our salerooms in Cheshire, and we are prepared to travel anywhere in the United Kingdom to look at valuable collections. You can also use our free, online valuation service to obtain a preliminary valuation (click the button below); if you'd prefer to talk, call us on 01270 623878. 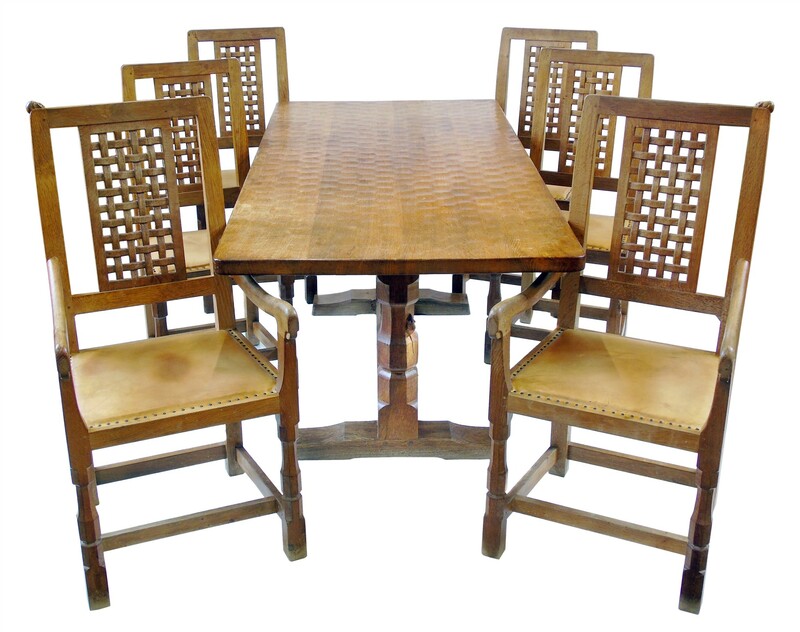 As one of the UK's leading regional auction houses, our established client base, extensive advertising (both traditional and digital), and top-quality website - means that we will achieve the best possible prices for your furniture. Try our Sold Lot Search to see examples of furniture we have recently sold, or check out our guides below for a closer look at one of our specialist areas. Georgian walnut chest on chest.